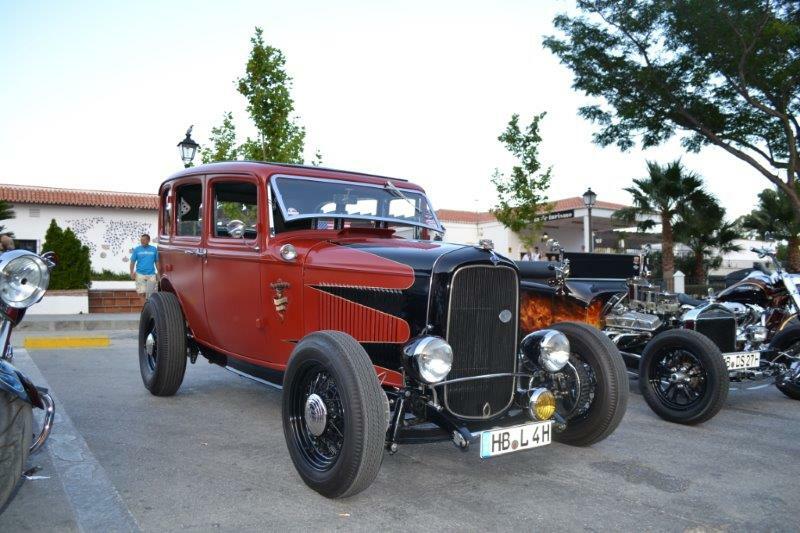 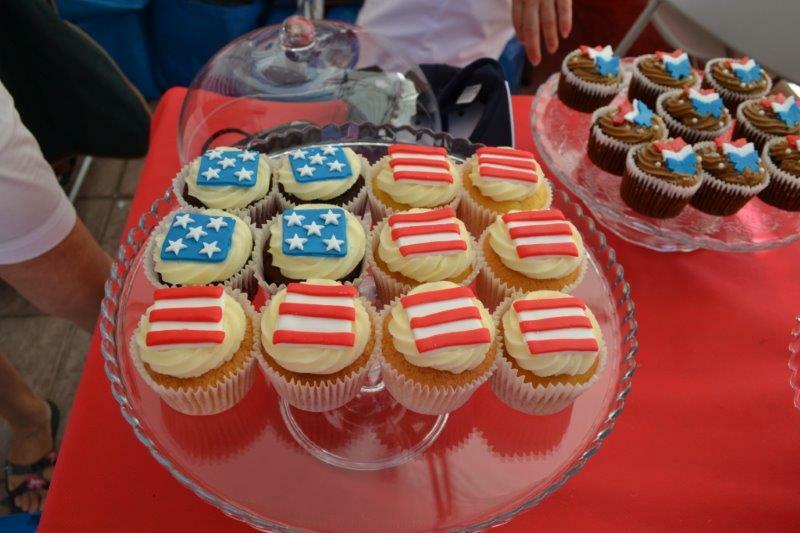 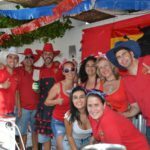 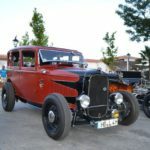 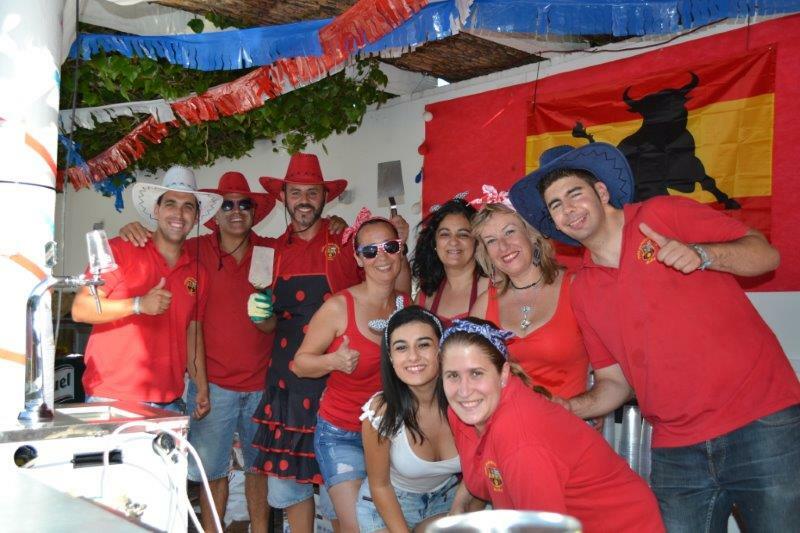 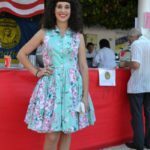 JULY 4 and 5 brought locals and visitors right to the heart of Mijas Pueblo, where the scene was set in star-spangled banners and American Cars to celebrate Friendship Days with the USA. 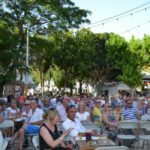 And what a weekend it turned out to be, as this spectacular event had crowds flowing into the square, some in the know and others beckoned by curiosity. 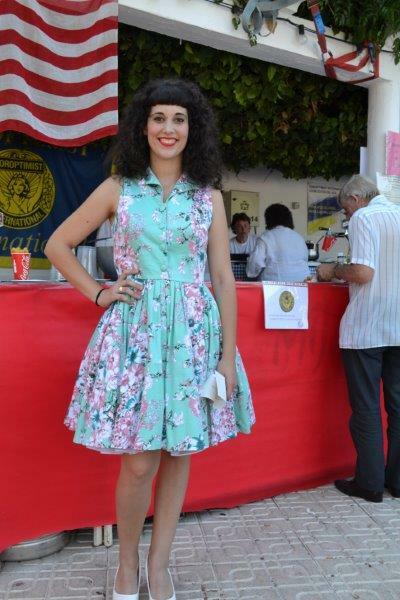 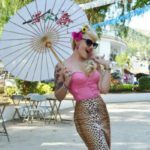 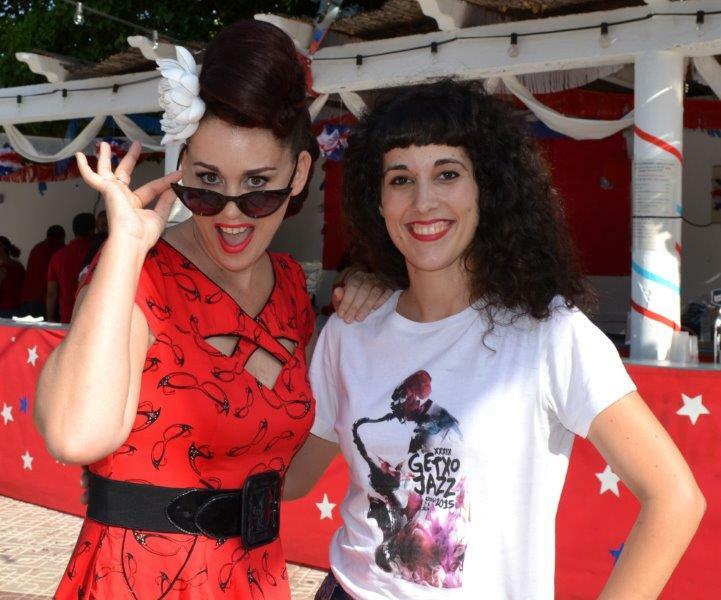 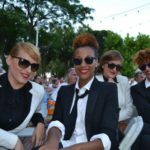 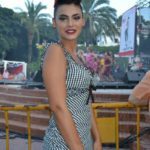 Organiser and compare, Luisa Machen of the Foreigners department in Mijas was dressed to kill in her fantastic American, 50s style attire as she introduced the many bands that took to the stage to perform. 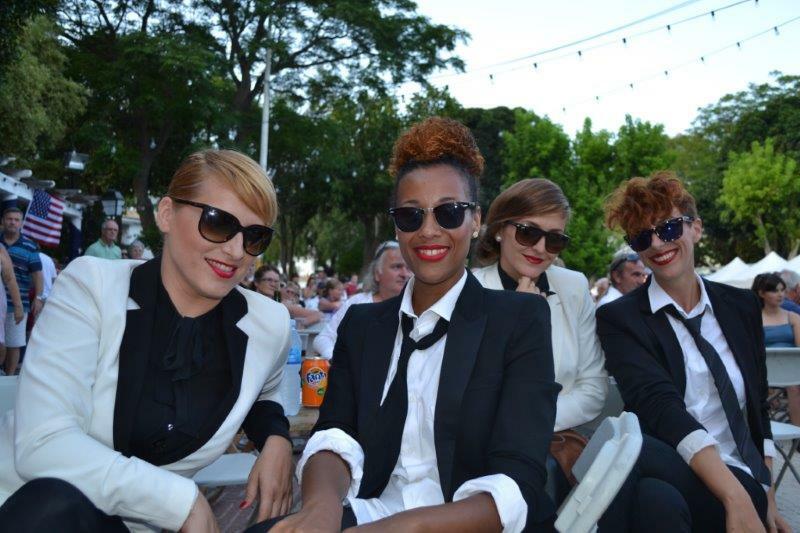 First up on the stage on Sunday evening was the Jackie Brown Band, who had spectators pouring into the square as others were eager to jive to some of the most famed Blues Brothers songs. 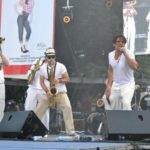 Their performance was outstanding, and so was their audience as the band effortlessly delivered an array of tunes ranging from Michael Jackson to Elvis. 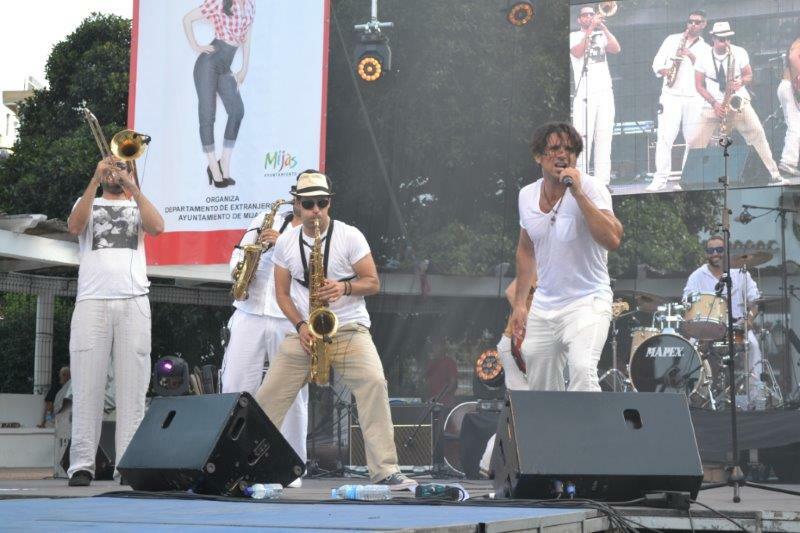 The crowd cried out for more! 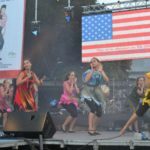 Then followed an American-style dance performance by FAMA dance academy, who were also well into the true spirit of the theme as they hopped and bopped, lighting the stage with colour. 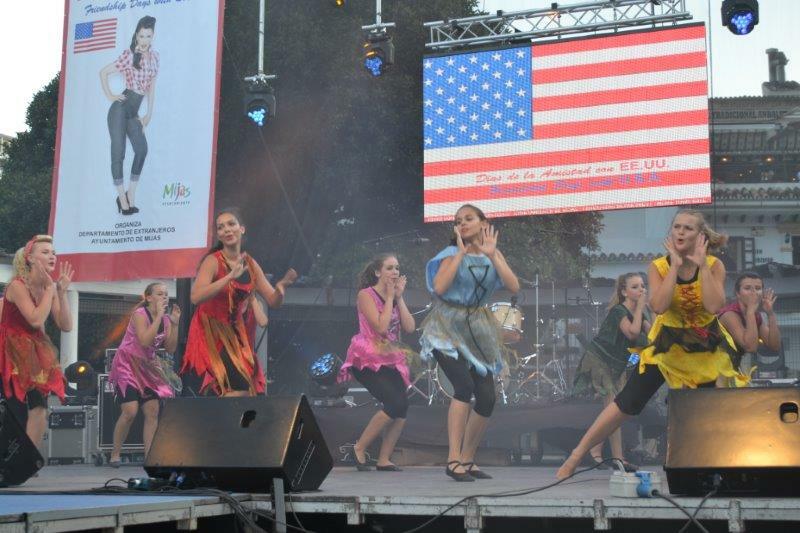 Their American flag dance was performed superbly and many proud mums had cameras at the ready. 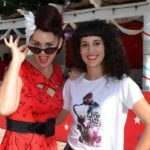 Then came the parade to find the finest American pin-up girl in the show, and these girls had really taken this to the next level. 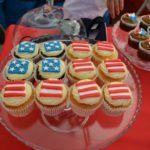 Each had got into their role tremendously as they posed, complete with hair and makeup and a smile like true American Pie, they made the ambience complete. 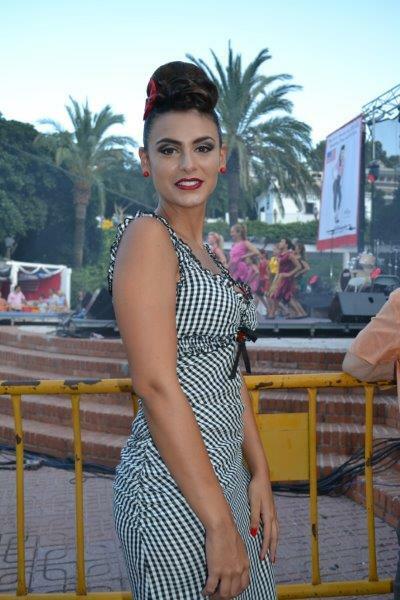 Other bands performed throughout the evening as the crowd took refreshments at the surrounding stalls and danced the night away. 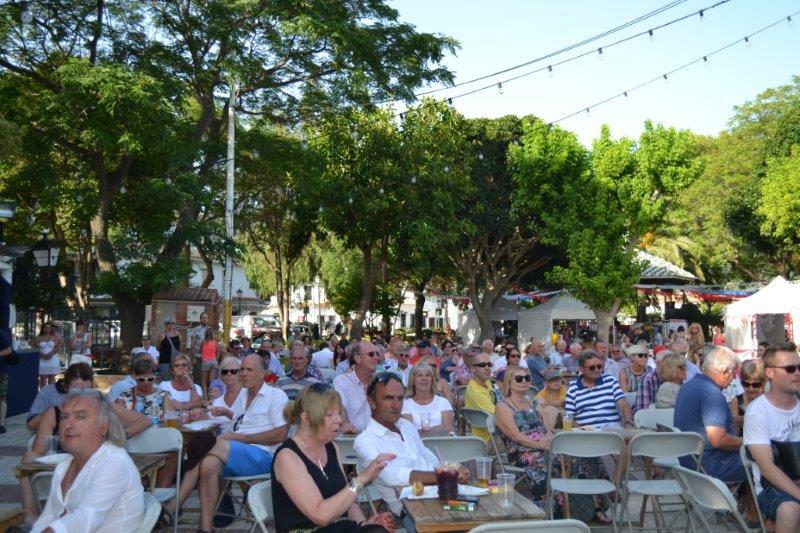 Many thanks to the Foreigners department and Mijas Town Hall for another crowd pulling and fun event!